An Extra Large Big Green Egg that is once used, on the day of the event by our cook teams. The Egg will come with a nest, plate setter, kick ash basket, fire starters and a bag of Big Green Egg Charcoal. Each egg purchase also comes with 2 FREE tickets to the event! (A $50 value) Since this goes through our 501(c)(3) non-profit, this egg is also TAX FREE. Each egg comes with a lifetime warranty on all ceramic components! 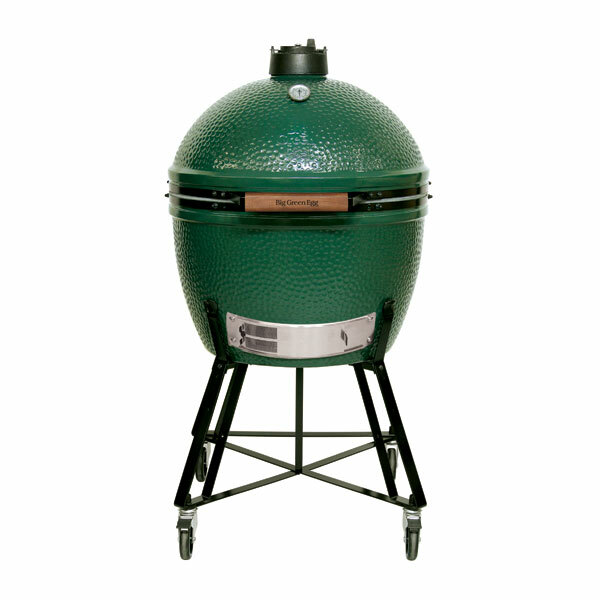 This is a pre-order, the Egg will be picked up on August 17th at The Ohio Eggfest. The Egg will need to be picked up after the cooking portion of the event has ended, around 4:30pm on August 17th, at The Grandview Yard Giant Eagle Market District. Volunteers will help with loading everything into your vehicle. 100% of the profit from EVERY pre-sale goes directly to cancer research! 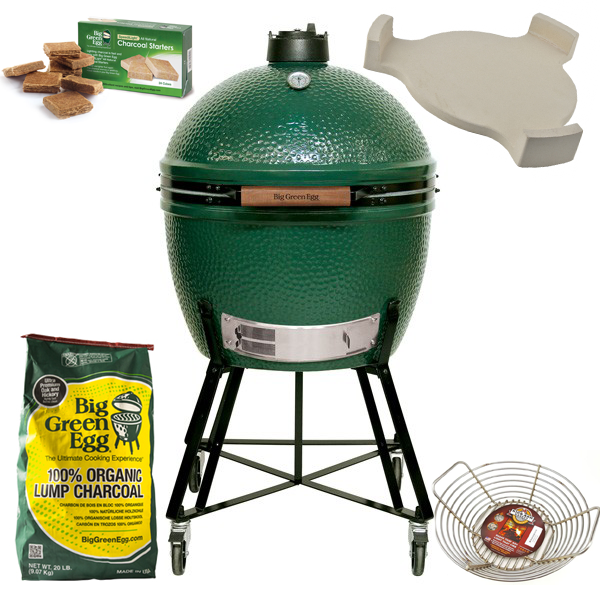 Your once used Extra Large Big Green Egg will come with, nest, plate setter, kick ash basket, fire starters and bag of Big Green Egg Charcoal. This is a pre-order, the Egg will be picked up on August 17th at The Ohio Eggfest. The Egg will need to be picked up after the cooking portion of the event has ended, around 4:30pm on August 17th, at The Grandview Yard Giant Eagle Market District. Volunteers will help with loading everything into your vehicle. The tickets will be held at will call, located at the front gate. 100% of the proceeds go directly to fund Cancer Research! If someone else is picking up your egg, give us a call at 614-261-0824 or email us at theohioeggfest@gmail.com to let us know the persons name. That way we will know who is picking the egg up, and we will also be able to put the (2) tickets in their name.